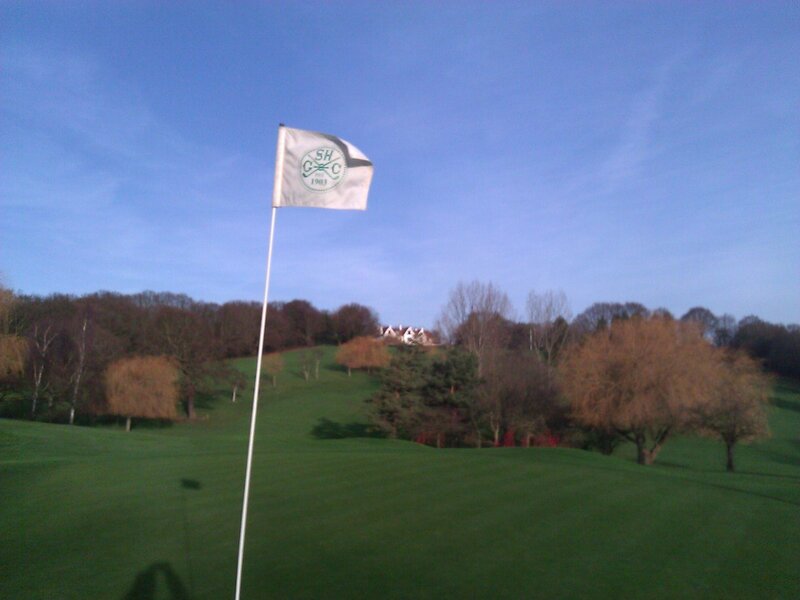 The purpose of shootershillgcgreens blog is to provide you with an inside view of the daily tasks that involve the greenkeeping team at Shooters Hill Golf Club. 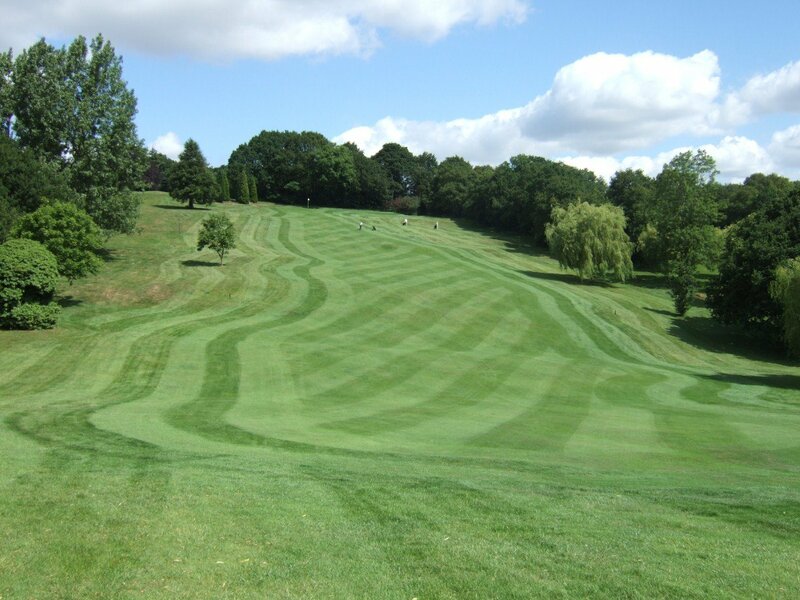 Shooters Hill Golf Club is situated in the Royal Borough of Greenwich close to Blackheath and not much more than a mile or two from Canary Wharf, Greenwich and the now famous O2 Arena. 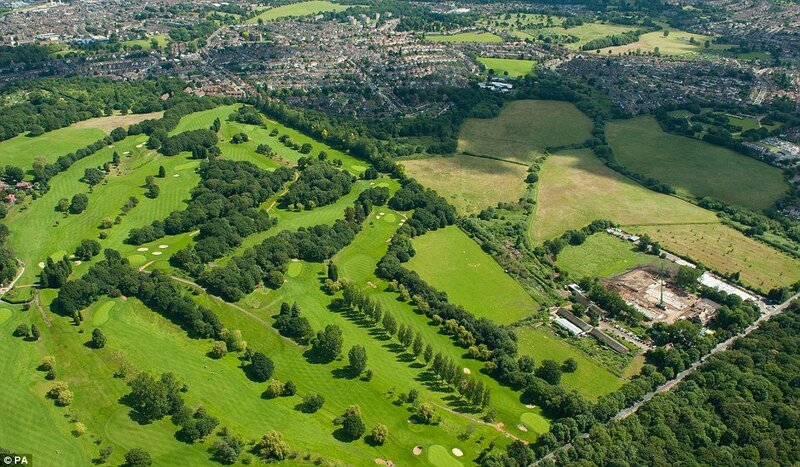 Excellent blog and great photos….. Thank you Tom, hopefully we may have some photos of the spring/summer soon?